If you’re looking for a getaway packed with culture, mouth-watering food and astonishing history, Berlin is the place for you. 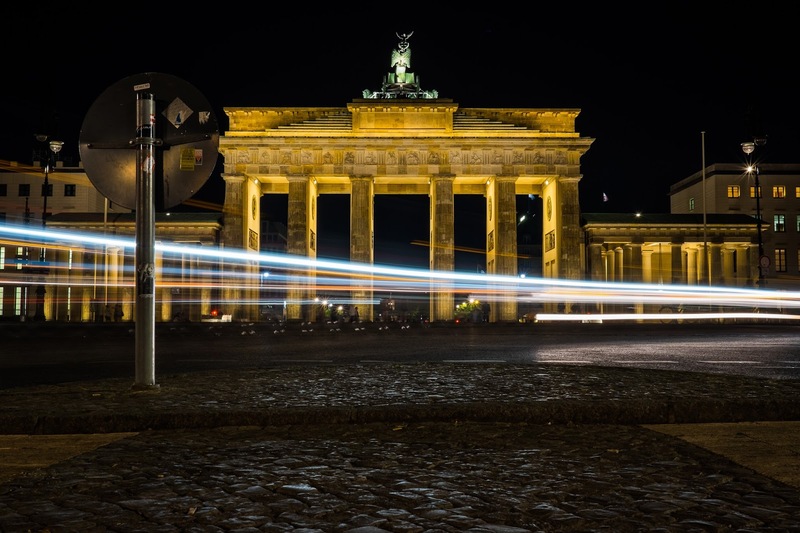 Be sure to indulge yourself in German micro-breweries, be amazed at the Berlin Wall, and pull a selfie by the Brandenburg Gate. Did we mention it’s only an hour and a half from London Gatwick, too? Lovely. 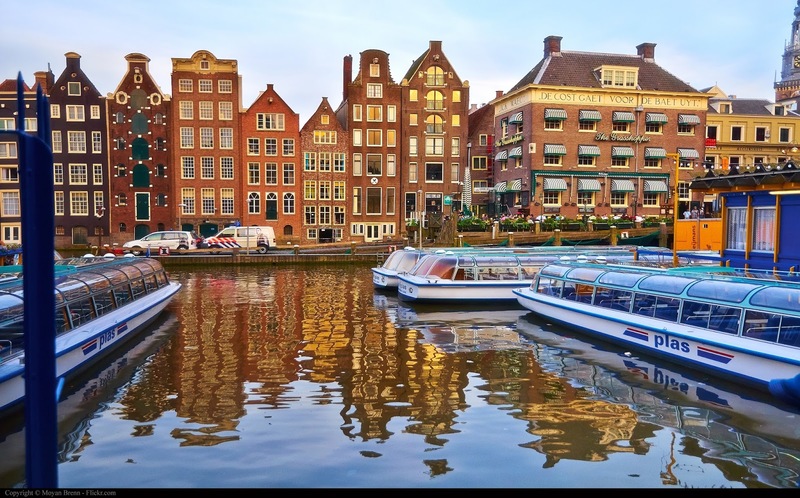 A city even closer to home is the Netherlands’ gem, Amsterdam. A quaint and peaceful retreat that sits at the heart of winding canals, blooming tulips and the sound of bicycles. Whether you simply want to bring out the coffee fanatic in you, or just want to see a wealth of beautiful museums, Amsterdam is one of Europe’s finest. Budapest is a luxurious spa city that knows how to pamper its guests. There’s more health and beauty retreats than you could possibly imagine – so prepare to feel rejuvenated. 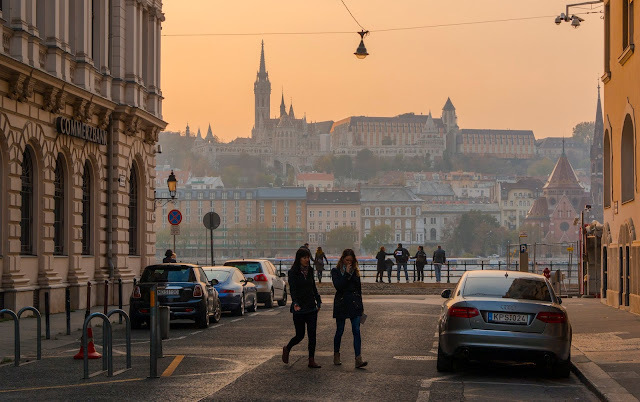 Once you’re done, you can visit two UNSECO World Heritage Sites, as well as walking along narrow, cobbled streets till you find stunning rivers, islands and castles.